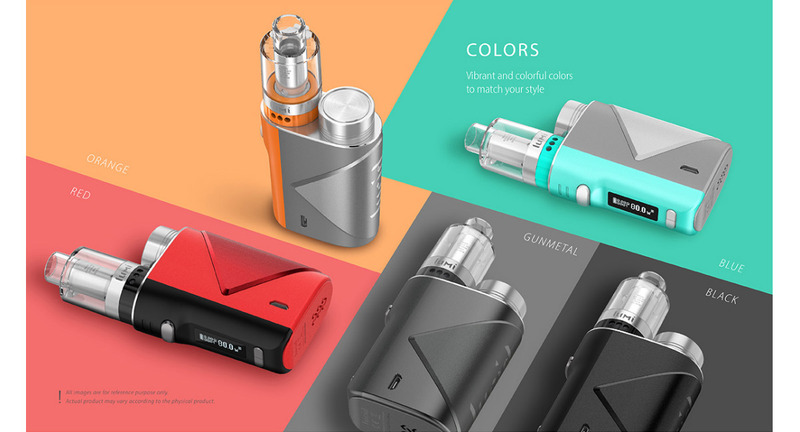 Digiflavor Edge 200W TC Kit with Spectre Sub Ohm Tank is the first device with wireless charging technology. 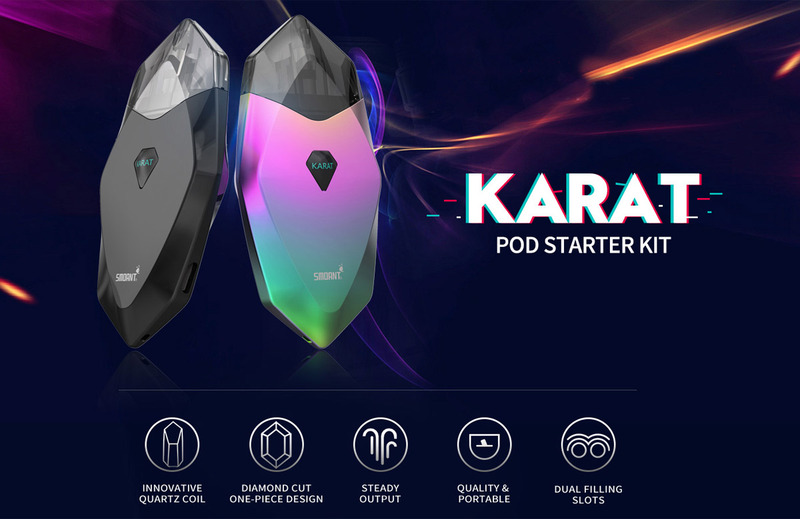 Powered by advanced AS chipset and the maximum output can power up to 200W. 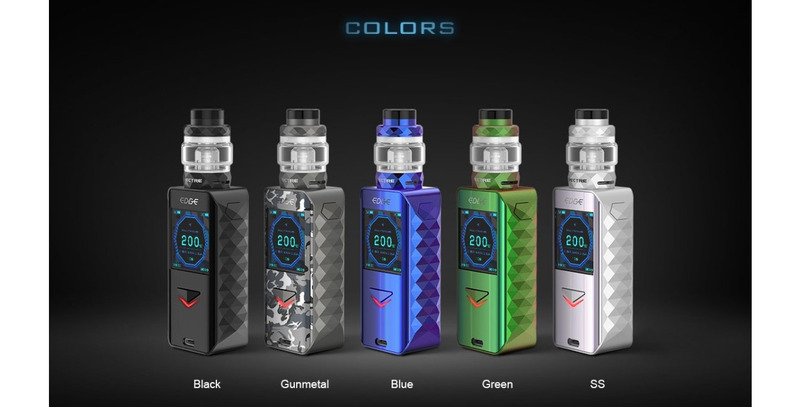 Powered by the advanced AS chipset, Geekvape LUCID is a compact and powerful starter kit that is capable of outputting a maximum power of 80W with a single 18650 battery.